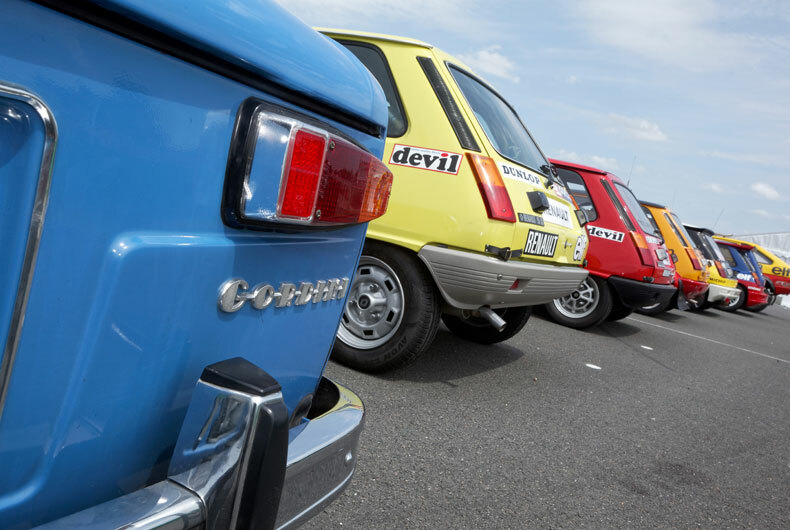 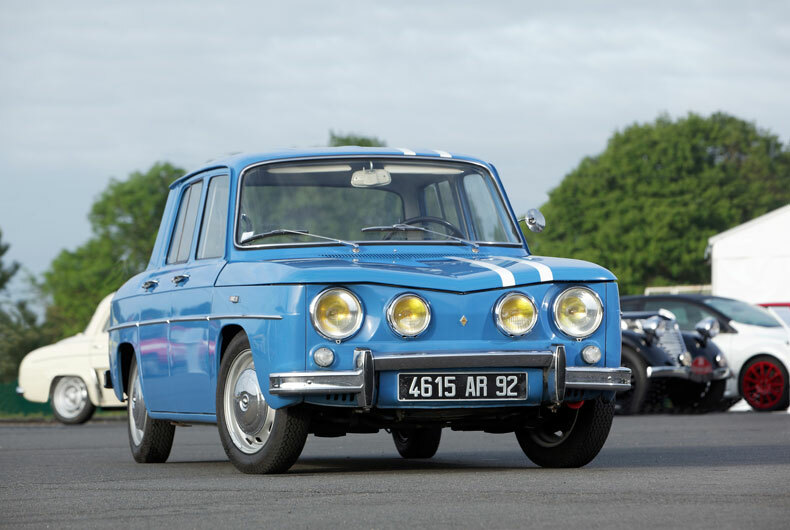 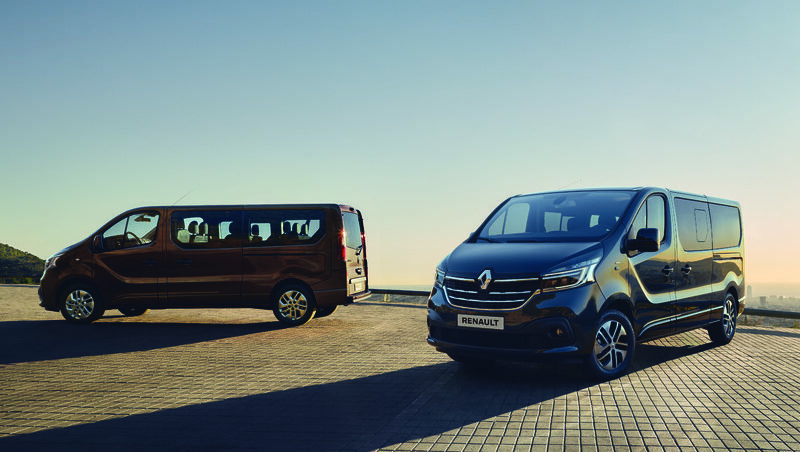 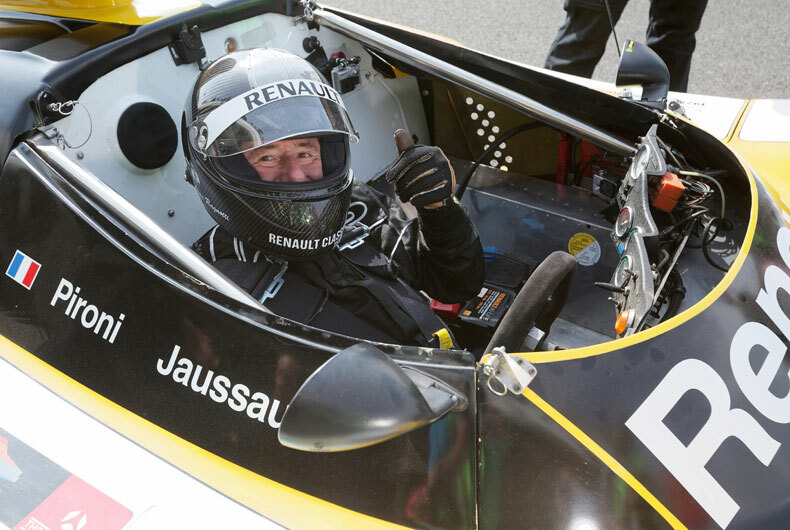 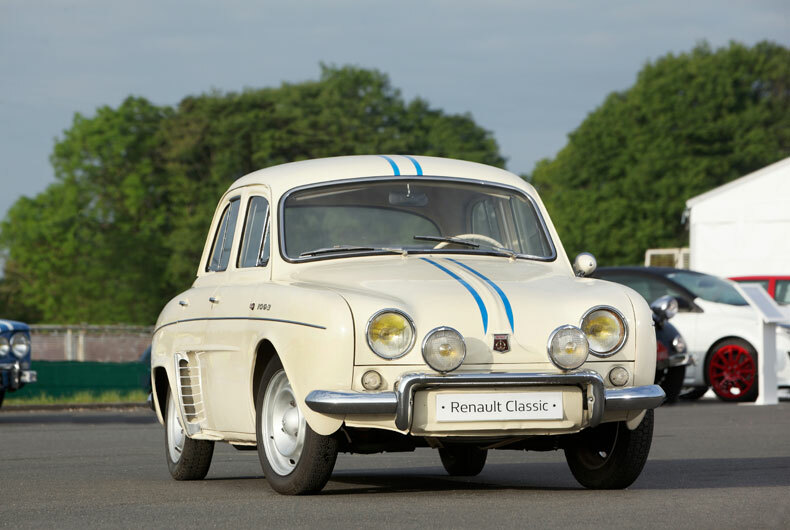 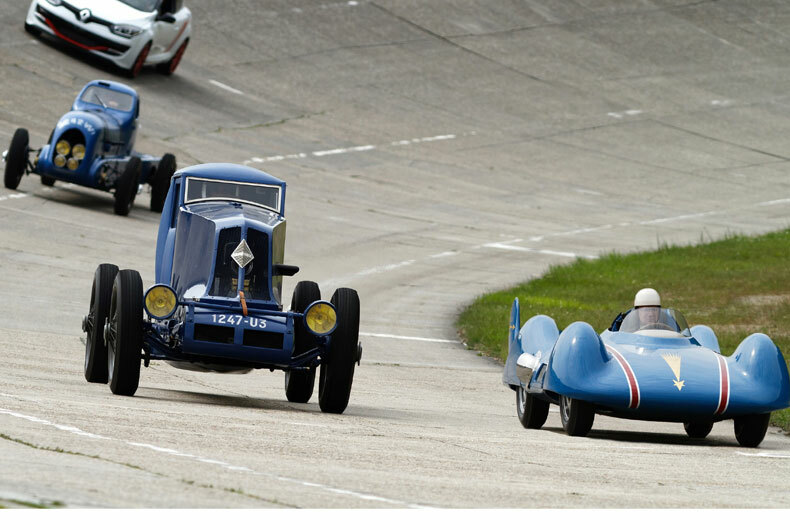 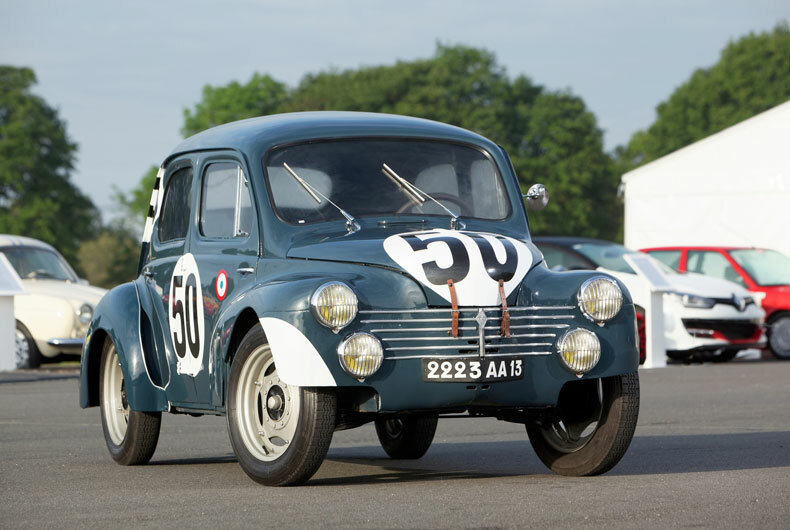 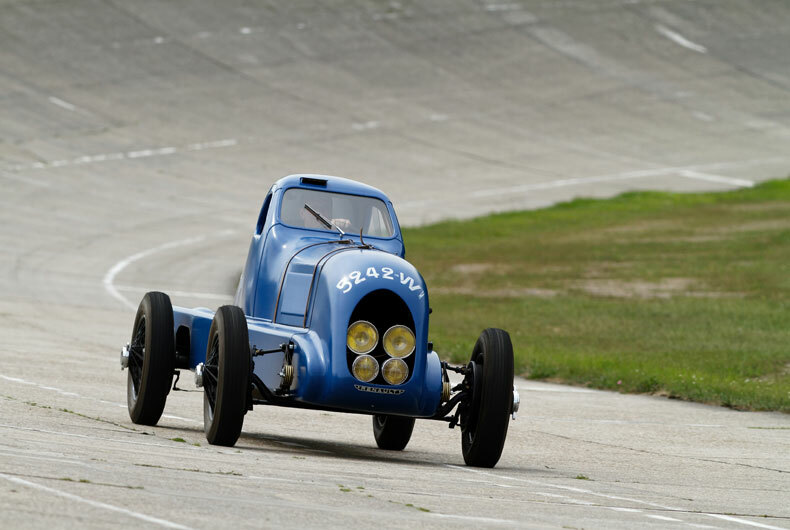 After starring in the Rétromobile vintage car show in February, vehicles from the Renault Classic collection were out for a spin at the Montlhéry track, much to the delight of the enthusiastic audience of classic car devotees at the event. 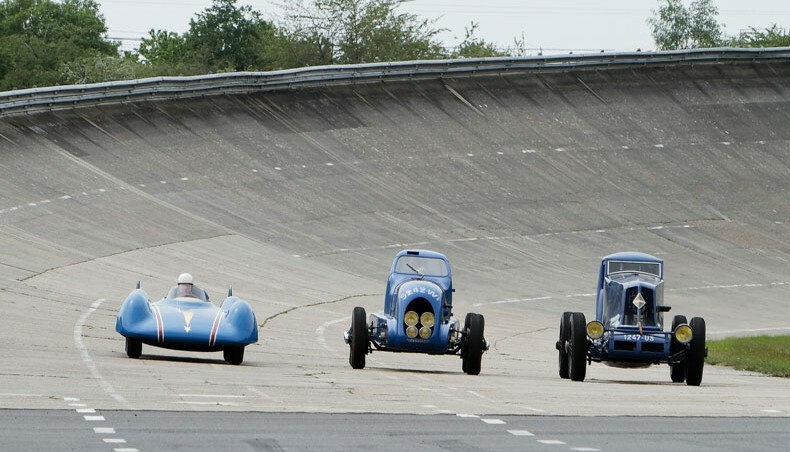 With the sun struggling to emerge from overcast skies at the famous Montlhéry track south of Paris, the grumble of exhausts echoed round the enclosure as our veterans readied up for an unforgettable demonstration spanning 115 years of motor sport, to thrill the audience with what was a truly remarkable performance given the rather advanced age of some of the vehicles. 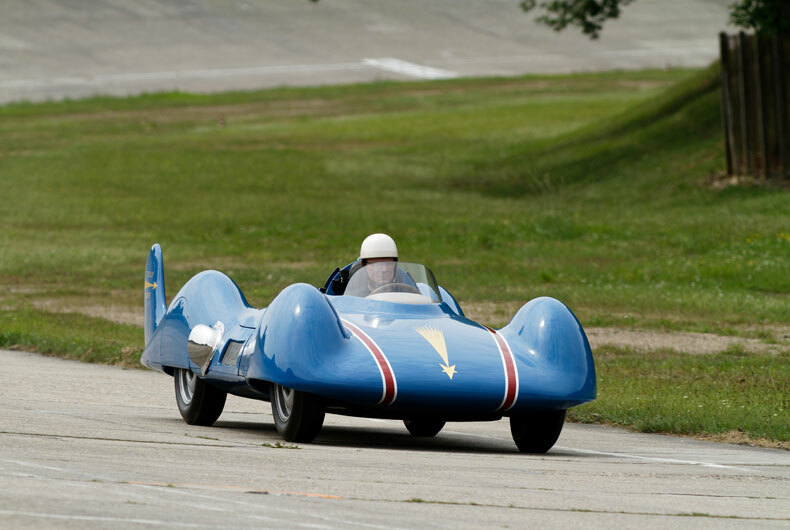 The show opened with Nervasport, ably seconded by Renault 40 CV and the Étoile Filante! 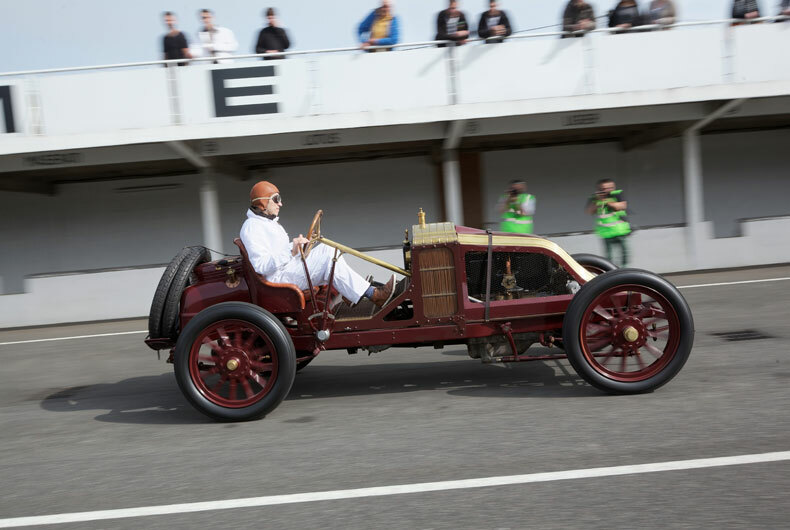 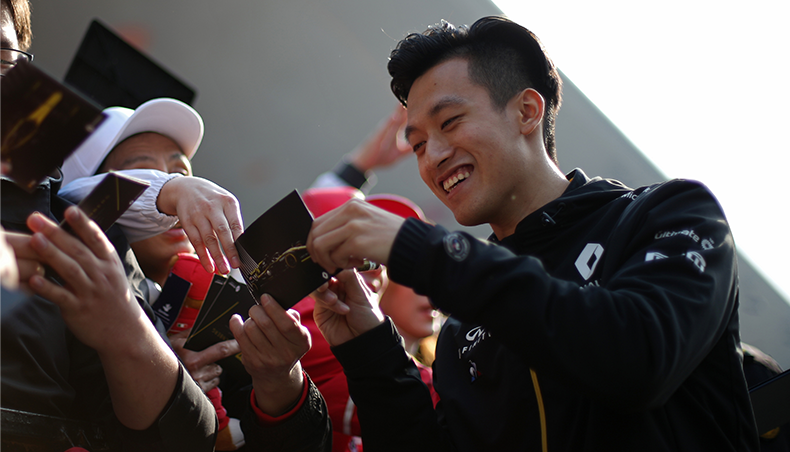 At the trackside we’d hear enthusiastic comments from the lucky few who’d had a chance to actually try out some of the cars at the event: “Extraordinary!”, “Amazing!”. 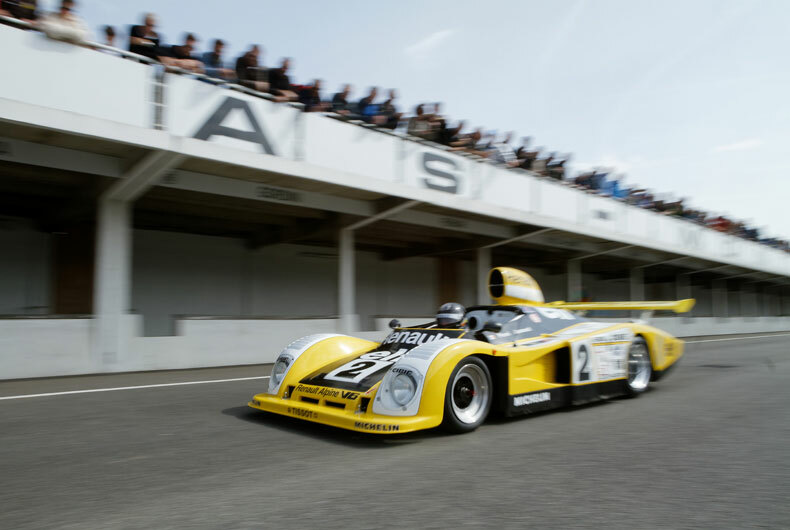 The show closed with Alpine A442 B, winner of the 1978 Le Mans 24-Hour event, driven by none other than Jean Ragnotti in person. 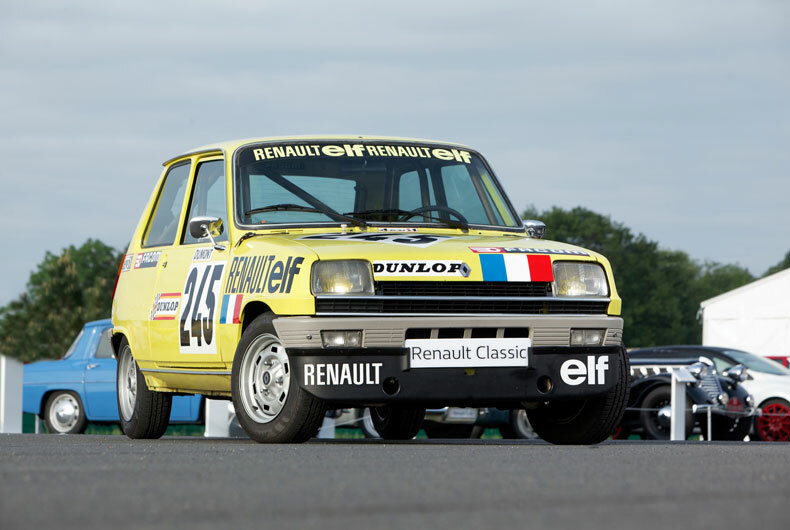 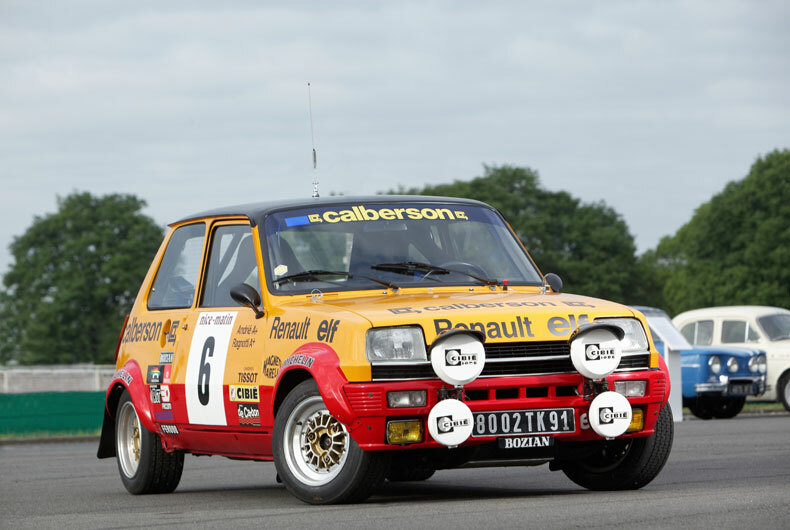 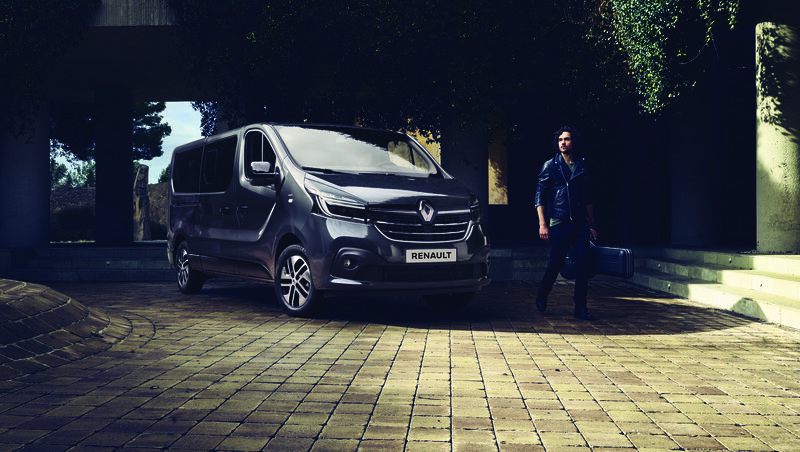 French racing driver Jeannot, as he’s known, boasts an enviable track record including nine French championship titles and three rally victories at Monte Carlo and the Tour de Corse.